Is a zero-tolerance approach to speeding the answer? It is in the nature of Police Chief Constables to be very considered and balanced in their statements. So, you have to presume that Anthony Bangham, the Chief Constable of West Mercia Police, knew exactly the effect his words would have when he said drivers “should not come whingeing to us about getting caught”. Mr Bangham has also been reported widely as saying he believes there should be no discretion given to drivers, so 31mph in a 30mph zone should be prosecuted. Now, in theory and if you take the law in its most literal reading, Mr Bangham is absolutely correct. We would always encourage drivers to stick within the posted speed and drive to the prevailing conditions, which often means proceeding at much less than the speed limit to be safe. We’re also not going to defend anyone who says there’s nothing wrong with speeding or that going just a bit over the limit doesn’t harm anyone. Explain that to someone who’s just been knocked over and the difference in their injuries is significant because of that extra 5mph you were driving at. What we will argue, though, is context and a police officer’s discretion are all -important where this emotive subject is concerned. 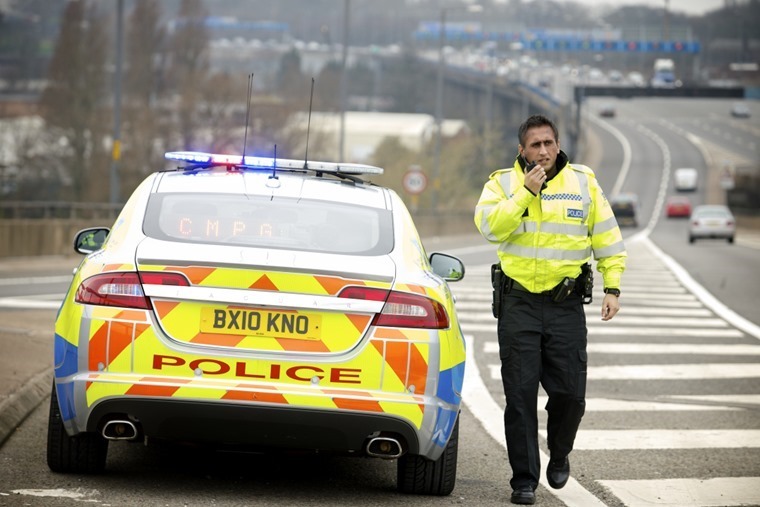 We all know there are fewer road traffic officers policing the network now than in previous years because of budget cuts and, in some cases, an over-reliance on speed cameras, of which more in a moment. This is a root cause of why speeding remains a topic that exercise Mr Bangham and his supporters. 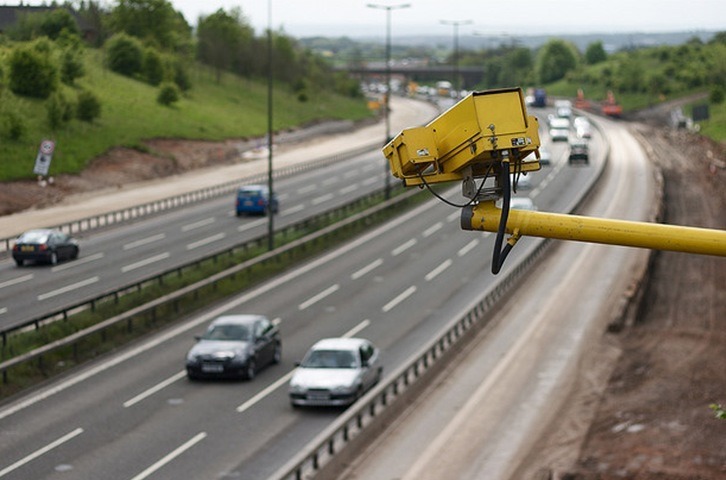 High profile policing on our roads acts as a very real deterrent to drivers who might otherwise break the speed limit, yet with so few police patrols dedicated to this job now, it’s become far less likely that these habitual speeders will be caught. However, taking the zero tolerance approach that Mr Bangham advocates is not the answer. Not only will it drive a wedge between the police and motorists, it will potentially flood an already straining court system with offences of such minor importance that it will be unsustainable. At present in England and Wales, there is a simple formula to calculate the point where a speeding driver is likely to be prosecuted. It’s worked out by 10% of the posted speed limit plus 2mph. So, that means in a 30mph limit, the threshold is 35mph, while in a 70mph zone it’s 79mph. There’s no such discretionary formula officially in place in Scotland, and Northern Ireland applies its own approach. The problem with this, and where Mr Bangham should be focusing his energy, is that 35mph in a 30mph zone is much more dangerous than 79mph on a motorway. To be clear, though, both are offences and you should stick to the limit. Not only is 35mph in a 30mph zone a greater proportional amount over the limit, it’s also speeding in an area where that limit has been set for a reason. 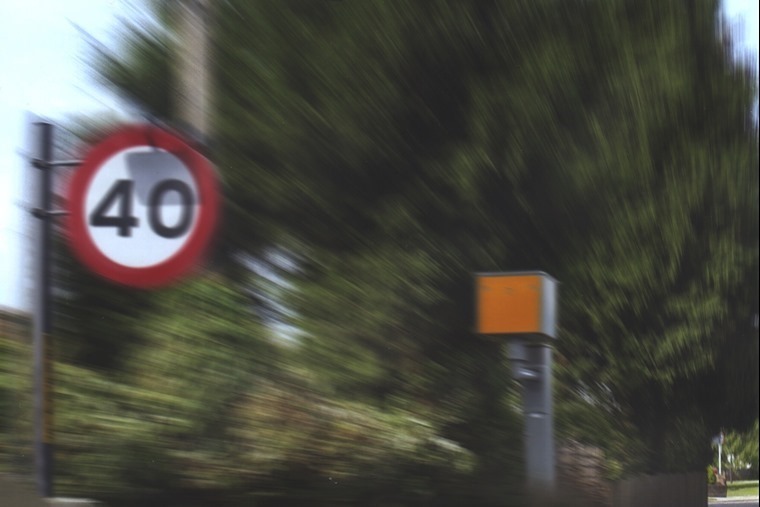 You find 30mph, 40mph and 50mph limits in and around built-up areas, where there’s a far greater risk of vehicles coming into contact with pedestrians and other vulnerable road users such as cyclist and motorcyclists. If Mr Bangham has stated he thinks all urban speed limits should be enforced rigidly, he would find himself with far more support as this is where many lives can be saved. The excessive use of speed in urban areas has been shown all too clearly with some recent incidents of deaths. This is not to say that roads with faster speed limits are safer or immune to fatalities, but they tend to involve many more factors such as road and vehicle conditions, and crucially driver experience and skill. Speed in itself is not dangerous, but the wrong application of it and poor driver judgement quickly compound potentially dangerous situations. So, Mr Bangham, start a campaign for 20mph zones outside every school and play park and there isn’t a right-thinking driver who wouldn’t back you up. Enforce it without any discretion and penalise those who do break the limit harshly. That sends out the message that anti-social speeding is wholly unacceptable. By the same token, allow police officers to use their instincts and judgement when dealing with someone driving at 62mph in a 60mph zone. Yes, they are over the speed limit, but an awareness course is a better choice or a stern warning from a police officer. As someone who has been stopped and spoken to by the police for speeding, this writer can tell you it had a far more salutary effect than a fine and three points, which I’ve also experienced. I make no excuses for either circumstance as I was speeding, but I know which one made me think and slow down. A talking-to from a police officer also guided me towards further driver training, and this is something else Mr Bangham would do well to take up as a campaign. When we let people onto our roads after their driving test and then forget about them until they’re 70, it’s no surprise that driving standards slip to such appalling levels. Yet there is some good news among all of this. It’s that a third of police forces in England and Wales are now using mobile cameras as genuine safety cameras rather than just for speeding. By capturing images of drivers not wearing seat belts or using a mobile phone while driving, they are able to prosecute them. Why the other two-thirds of police forces are not using safety cameras for the same purpose is not explained, but we should applaud the other third. Some might gripe about getting caught, but these two offences are as life-wrecking as speeding. 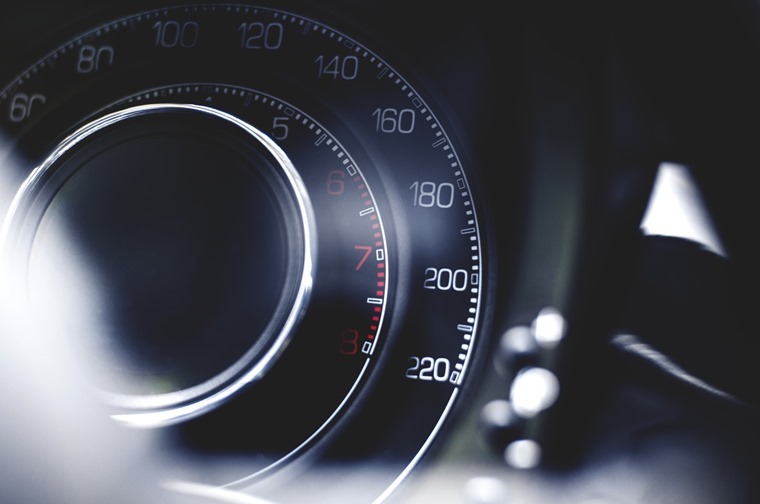 They also often occur in tandem with speeding and drivers more likely to commit other traffic offences due to poor concentration, so tackling these problems has a wider impact on driver behaviour. 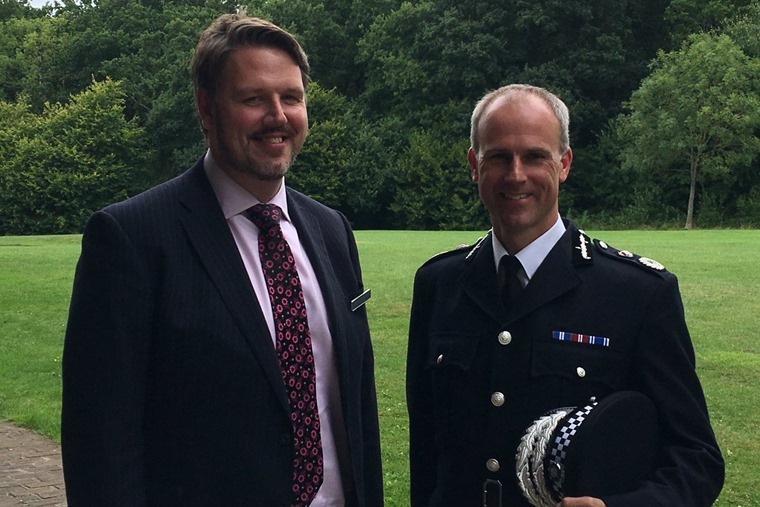 Chief Constable Bangham would do well to take note and use his considerable public profile to make a real difference to road safety rather than generating a few sensational headlines.